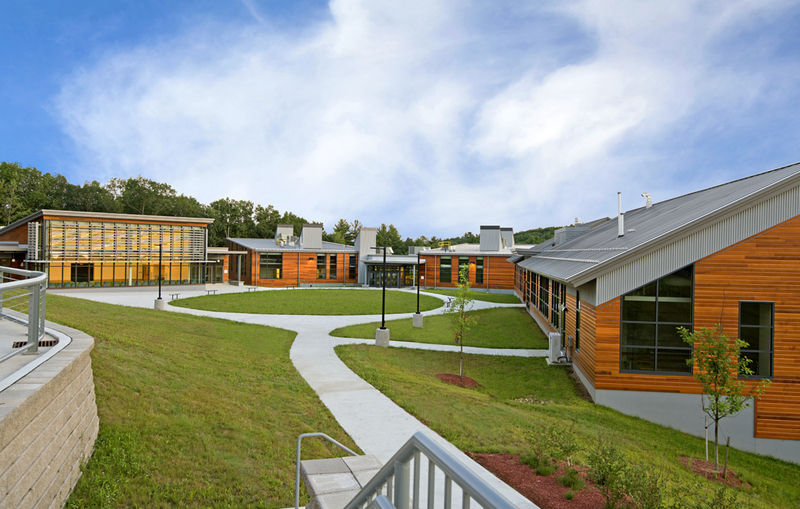 Eckman managed the renovations on the new central offices for the Londonderry, NH School District. 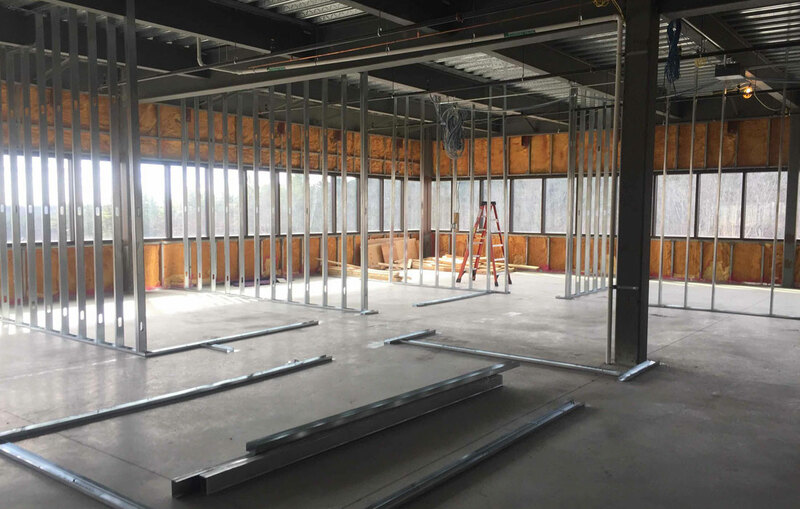 The approximately 10,000-square foot space – at an existing building on Kitty Hawk Landing – was fit-up to provide offices and meeting spaces for School District personnel. 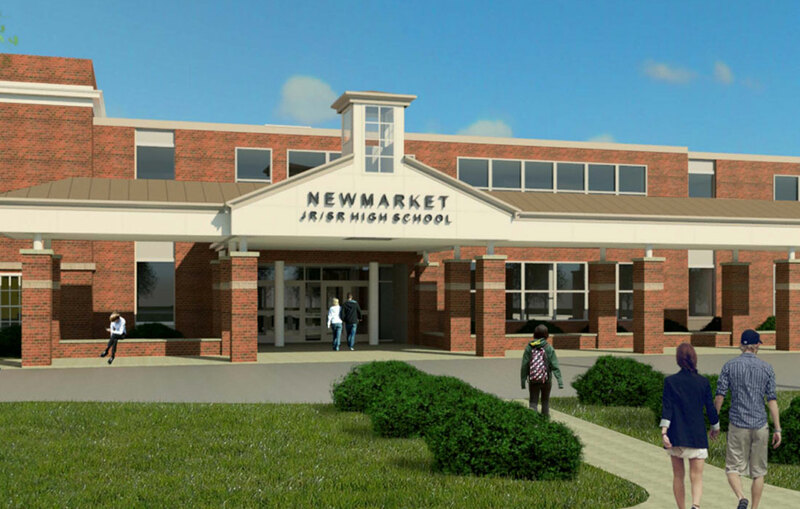 Eckman worked with the owner to fast-track the project to allow school officials to relocate their offices in the summer, prior to the start of the next school year. 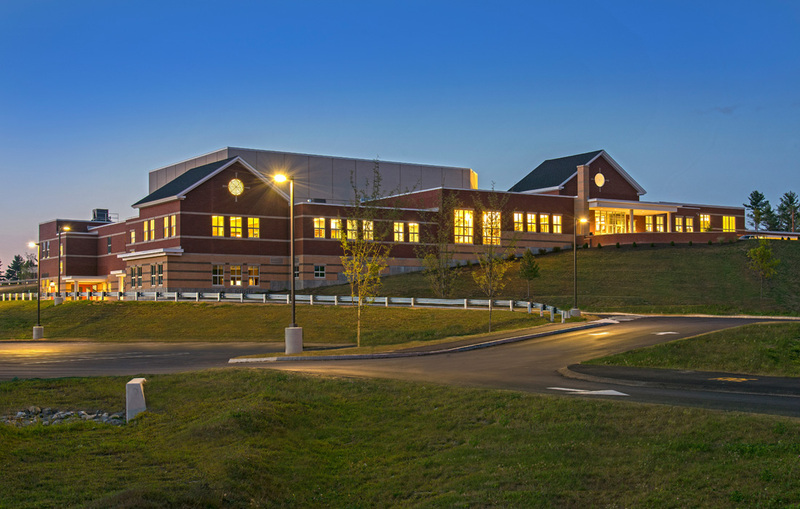 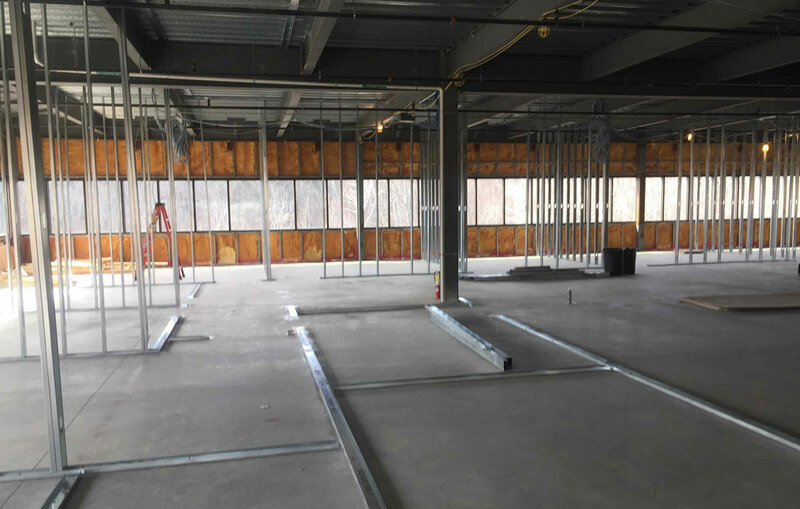 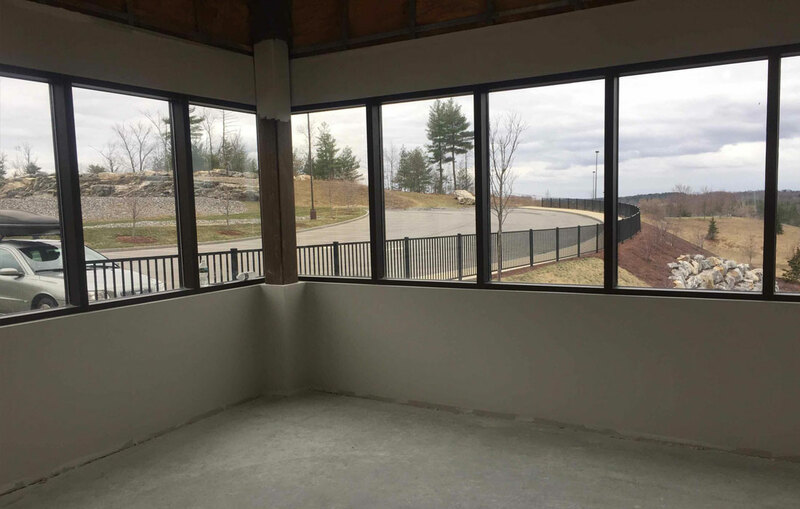 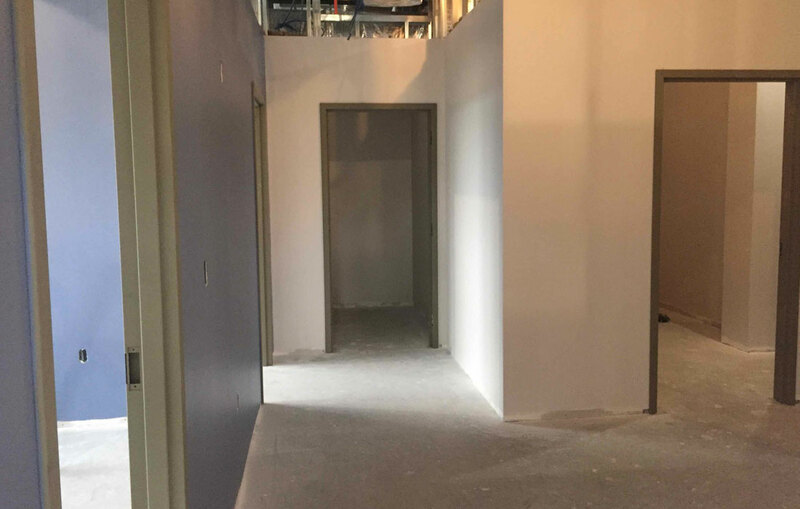 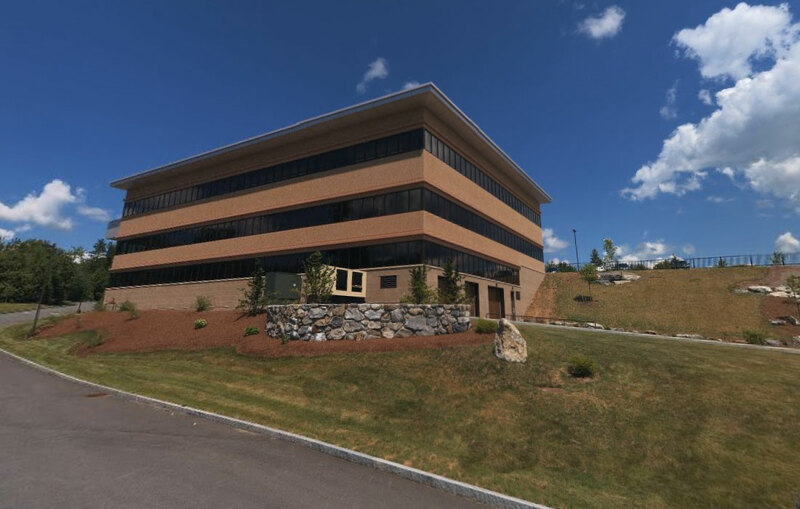 The renovation project resulted in new working offices, restrooms and a shared lobby that fit the staffing requirements of the Londonderry School District.